JJ Lane is getting hitched. 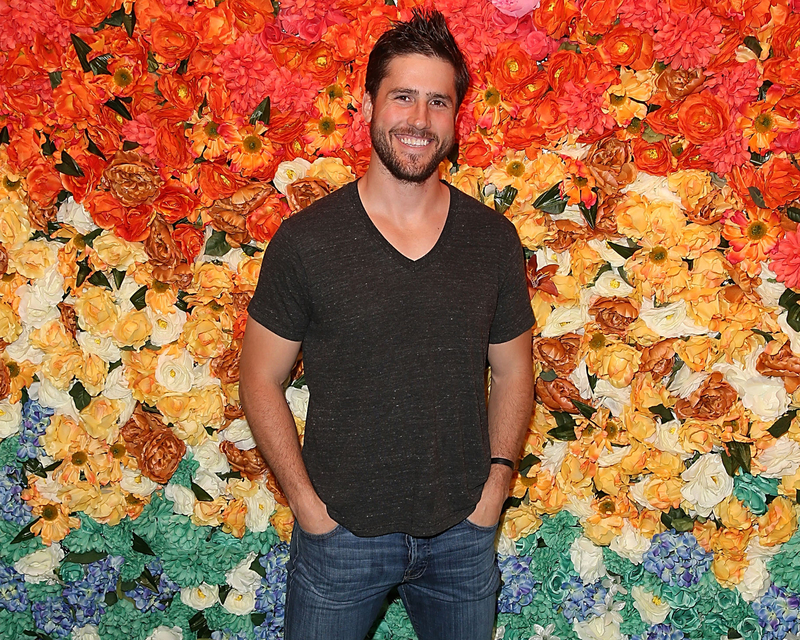 The Bachelorette alum, who appeared on Kaitlyn Bristowe’s season 11 of the franchise, took to Instagram Monday night to reveal his engagement to girlfriend Kayla Hughes. The ring was designed by New World Diamonds, a lab grown diamond company, while photography company Aya Productions documented the sweet moment. Hughes, a former NFL cheerleader, also took to Instagram to revel in the excitement of her newfound engagement. Lane made headlines for his bromance with fellow contestant Clint Arlis in 2015. Lane went on to star on the second season of Bachelor in Paradise. He eventually dated contestant Juelia Kinney after their time on the spinoff, though they split in 2017. Be the first to comment on "The Bachelorette’s JJ Lane is Engaged to Kayla Hughes"